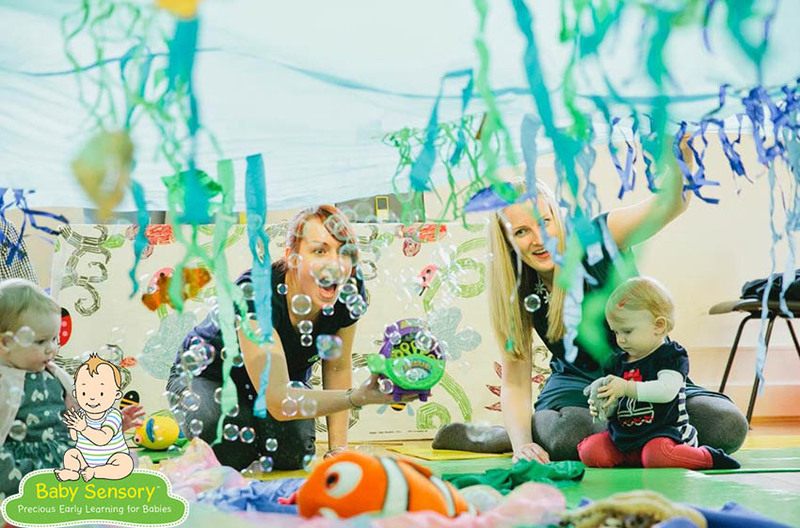 Baby development classes suitable for babies from birth to 13 months. Each week is different, filled with sensory activities and exploratory play area. Themed with the weather, sea life, happy days and many more, your babies get to experience it all. Tuesday: 10.15am – 11.00am and 11.15am – 12.00pm at Pirate’s Play Centre.